It can be used for storing anything from vegetables in the kitchen, for toys in kids bedroom or storage in the cupboard. 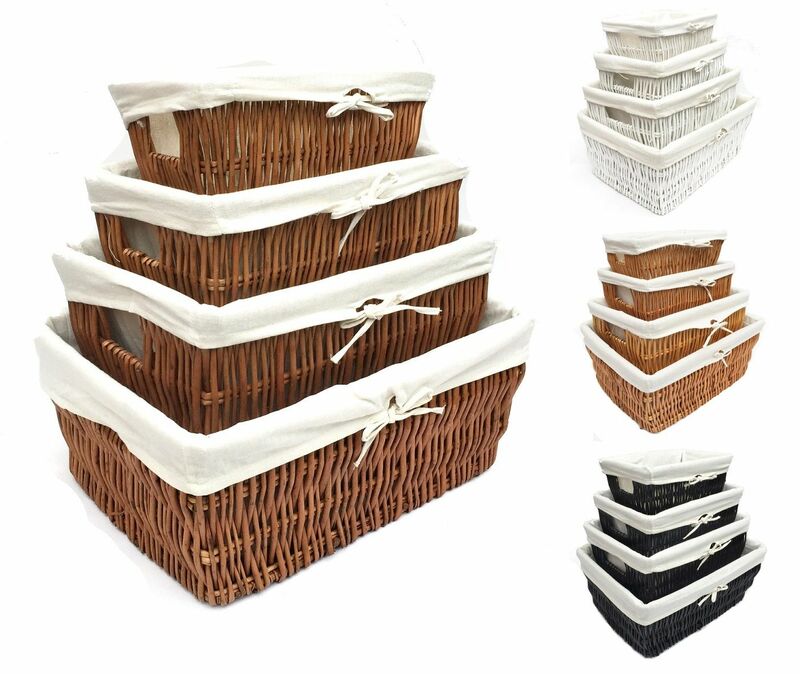 Ideal as hamper basket or to display gifts in a stylish way as christmas present. 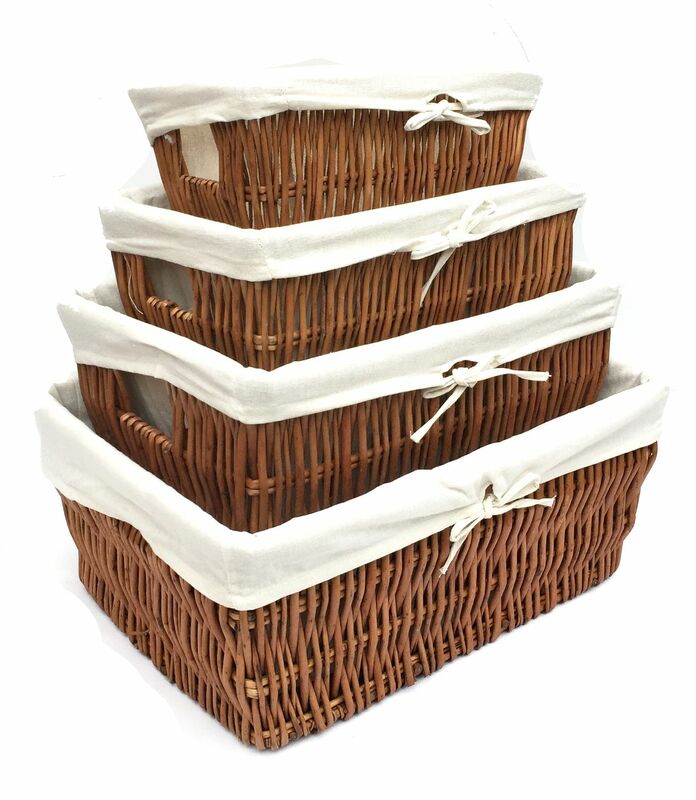 Add your gifts in the basket cover with clear selophane and finish with a ribbon bow.